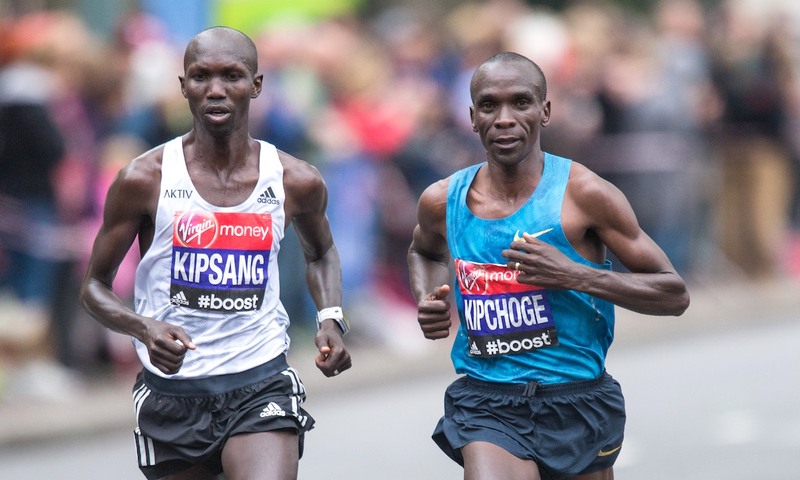 The former world record holder, Abraham Kiptum and Brigid Kosgei are coming to London. 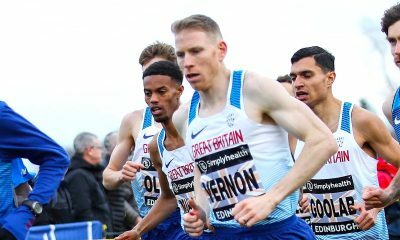 Two time winner Wilson Kipsang, world half marathon record holder Abraham Kiptum and 2017 women’s runner up Brigid Kosgei have been named in the elite field for the Virgin Money London Marathon on Sunday, April 28. Kipsang, who won the London Marathon in 2012 and 2014, returns for the first time since 2015 and joins the already announced Eliud Kipchoge and Mo Farah in the men’s field. 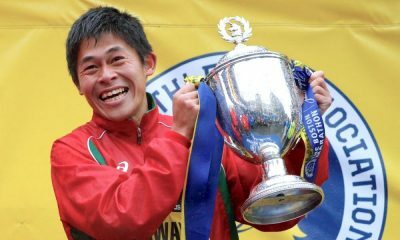 The 36 year-old remains the only athlete to ever beat the current world record holder Kipchoge over 26.2 miles, running a then world best of 2:03:13 at the 2013 Berlin Marathon. Kipsang’s record stood for only 12 months, with compatriot Dennis Kimetto clocking 2:02:57 the following year in the German capital. The Kenyan runner’s most recent marathon performance was 2:06:48 in Berlin last September, where he finished third behind Amos Kipruto and of course Kipchoge’s sensational 2:01:39 world record. Fellow Kenyan athlete Kiptum will also be on the start line to make his London Marathon debut. 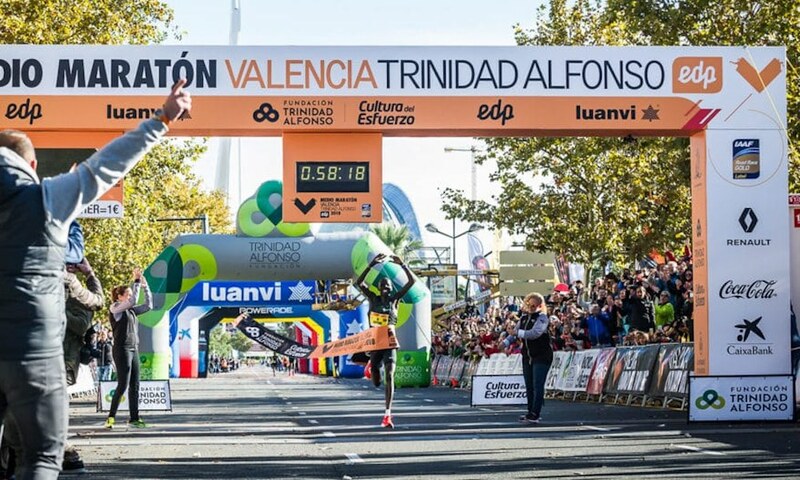 Last October, Kiptum ran a world half marathon record of 58:18 in Valencia, taking five seconds off the previous mark. 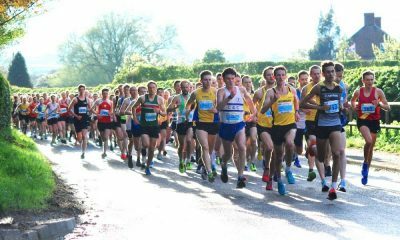 The 29 year-old brings a best of 2:05:26 from the 2017 Amsterdam Marathon to the spring showdown. Meanwhile, after running 2:20:13 to finish second in last year’s women’s race, Kosgei is back aiming to take the top podium spot at the London Marathon. 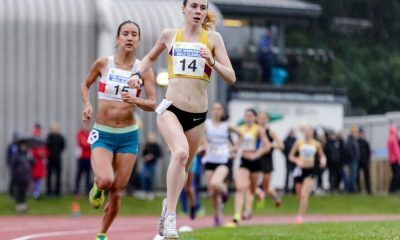 The 24 year-old returns as a faster athlete after clocking a personal best 2:18:35 to win the Chicago Marathon last October.